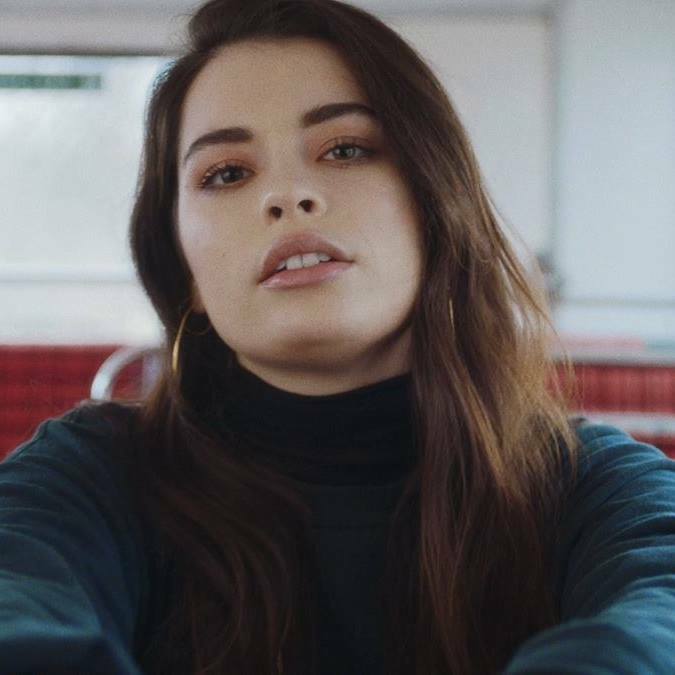 London’s Liv Dawson will be the main support for Khalid's tour across the UK and Europe. The sold out UK & EU tour kicks off in Stockholm on Feb 1st, heads south through Norway, Germany and into France before they head over to the channel to play 2 nights at the 5,000 capacity Eventim Apollo in London on Feb 14th and 15th. The tour then makes its way up to Manchester and closes in Glasgow on Feb 18th. Liv's latest single is called Hush, a smooth and groovy track with catchy vocal hooks and RnB smoothness. Look out for Liv’s new single for 2018 coming soon!